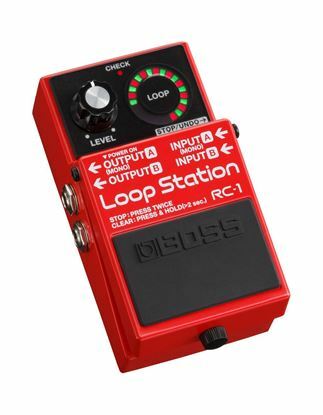 The Boss RC-3 takes the loop station one step further with stereo, three hours of memory, USB and drum patterns to jam along to. 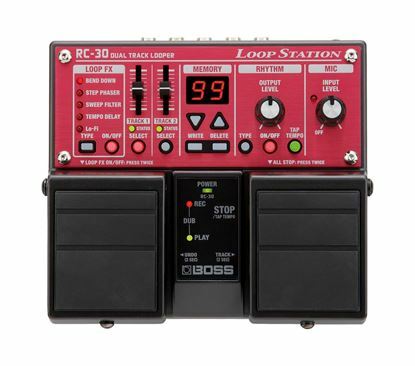 The Boss RC-30 Loop Station allows the recording of two stereo tracks and has memory for three hours of loops. The top of the table looper from Boss. Loops and beats for all types. Looper Pedal with 24min looping time and over 100 jam tracks and grooves in more than 10 styles. Over 300 tone presets, seven effects (up to three at once), 12 amps. XLR mic input, 1/4" instrument and aux inputs, 3.5mm MP3/CD input. 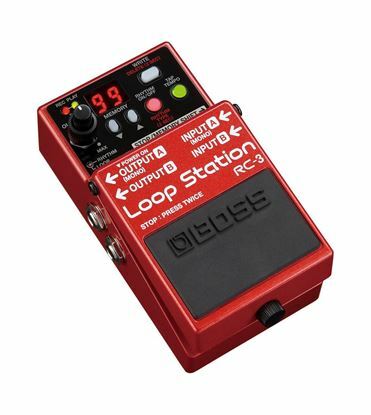 Add layer upon layer of guitar loops with this simple looping pedal at an affordable price. A classic loop pedal with enhancements that takes your playing to a new level.